In a year that has seen BrewDog launch a protest beer against President Trump’s decision to withdraw the US from the Paris Agreement; P&G close in on its zero-waste and renewables targets; and 44 of 51 UK towns and cities breach air quality rules, it’s clear there’s been lots of highs and lows in the waste, recycling and environment sector. I think it’s essential that the four main waste generating factors form a significant part of this strategy. I’d like to see these route causes tackled within the 25-year plan. Where items are updated by manufacturers and retailers in an effort to provide us with better quality and more useful products, an onus should be placed on those manufacturers and retailers to ensure end-of-life recycling is considered at the early stages of new product development. The earth’s resources are scarce and extremely costly to access. Although the trend for material possessions is ever increasing, we believe there has to be legislation which will stop the linear products from generation to landfill and create a circular cycle, which means that all products can be made into raw commodity at the end of their useful life and then be used to manufacture new products in the future. 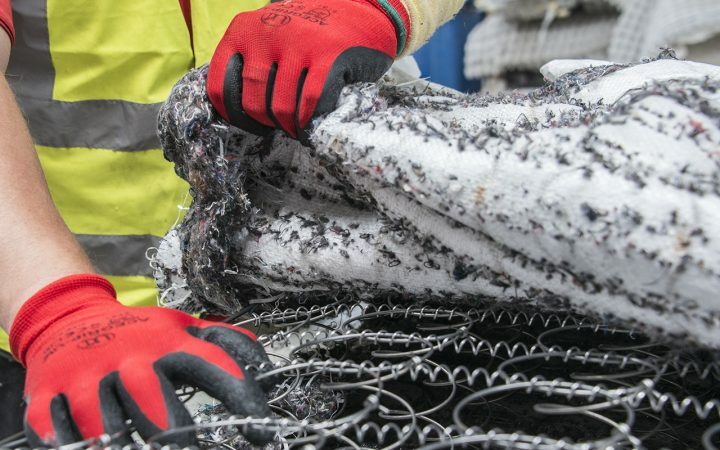 As the Landfill Tax has made it more expensive to send waste to landfill, by default, it has also made it more difficult and costly to recycle those items commercially viable to be. And if Landfill Tax was increased again, items that are not currently viable for recycling, would become so. The reality is, it’s a double-edged sword; reducing waste to landfill is absolutely critical to protect the future of our planet, however, the knock-on effect is that recycling becomes more in demand and so costs increase. In its Clean Growth Strategy, the government announced zero avoidable waste to landfill by 2050. While this is a noble aim, it is dependent upon the definition of ‘avoidable waste’. All waste can be recycled, however, there is a cost associated with the recycling of certain types of waste. If avoidable waste really means commercially non-viable waste, then we will be no further forward than we are today. Recent research revealed that just 30 per cent of top 250 firms have strong goals to curb emissions, despite accounting for a third of all carbon emissions. Given that these emissions are such a massive problem, it’s critical that we tackle the issue if we want to look after and protect the world we live in. Local Authorities are increasingly charging for certain services, for example garden waste. 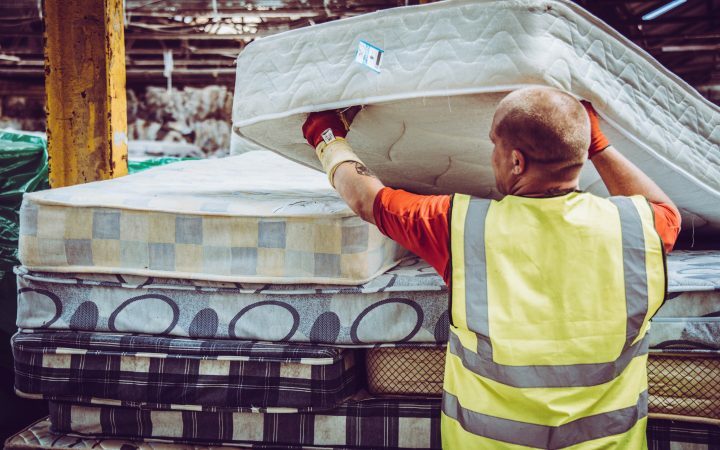 As a nation, we’re generating more and more waste every year and for us to be able to treat that waste correctly and responsibly, the costs must be borne by British residents, whether that be through general taxation or by direct charging of individuals. Should producer responsibility be applied to all waste, then it’s without question that the charges for that scheme will trickle down to the customers via increasing costs of products. 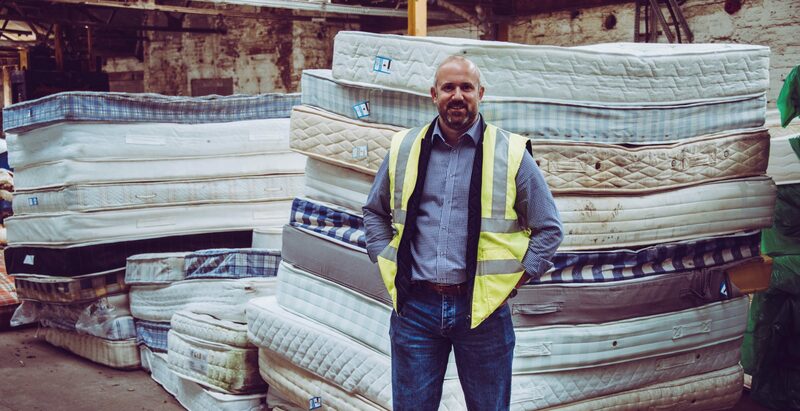 For example, if you buy a mattress with a producer responsibility scheme in effect, the price of recycling that mattress at the end of its useful life will be added, in some way, to the price you pay as a consumer. Ultimately, I would hope that the increased burden on consumers will drive us away from the throwaway society we’re currently in, and return us to buying quality goods that will last. Waste management is one of the key problems of modern society as the sheer volume and complexity of waste continues to increase. 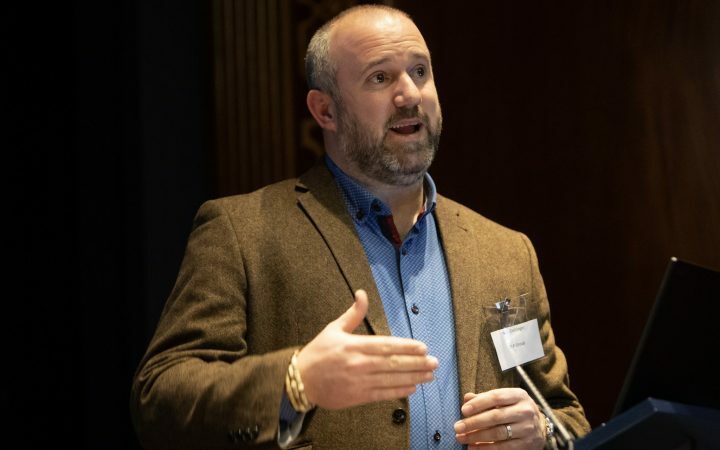 It’s therefore critical that in the foreseeable future, waste strategy, producer responsibility and circular economy are put high on the agenda of DEFRA, manufacturers and retailers as well as the general public.